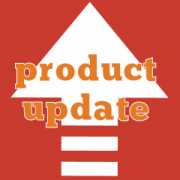 Fixed issue caused by new Variable Products logic in WooCommerce 2.3.4. The new logic added to variable products discards variations when their price in base currency is empty, to improve performances. 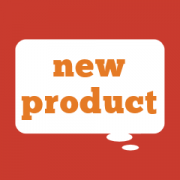 This mechanism works in a “basic” WooCommerce setup, because a product without a price cannot be purchased. However, when the product can have dynamic prices, like it happens in a multi-currency environment, such logic can cause an unexpected behaviour, as it may ignore products that should actually be processed. This new update addresses this issue.